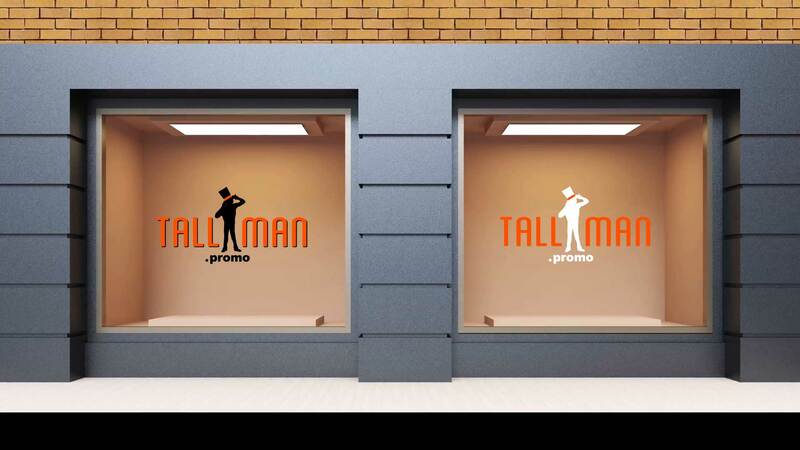 Our TALLMAN.PROMO window graphics help you recreate or redesign any window or glass doors with fully customizable graphics. Also known as vinyl wraps, vinyl decals or large stickers, it will help your window stand out with an intricate design or display of your company logo or products. We can produce small or big sizes to fit the required space. 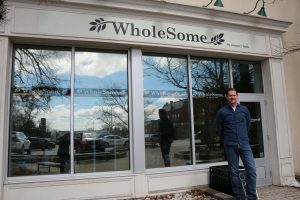 Vinyl glass decals are a great way to add graphics or decorations to windows and doors – livening up a dull space and providing a pleasant environment for your company logo or advertisement. Leverage our printing and cutting abilities. We can print any colour and our printer can cut your decal to any unique shape. These decals have a lot of potential to provide advertising results. Our decals can be used indoors and outdoors, allowing you to advertise or decorate anywhere you can imagine. Turn that boring window or door into something that cranks up the business. Window and door decals can be regular vinyl which would block out any visibility or perforated vinyl which allows for some visibility. 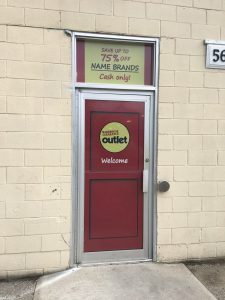 Window Decals are done in a high tack vinyl that is available in a gloss or matte laminate finish depending on the look you are trying to achieve. 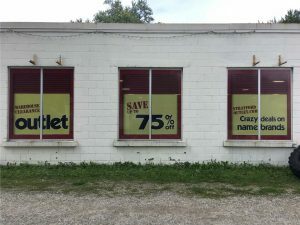 Window decals come in a regular vinyl or perforated vinyl option. Regular vinyl will completely block vision through the glass where perforated vinyl will still allow some visibility. If you have any questions regarding wall decals contact TALLMAN.PROMO.